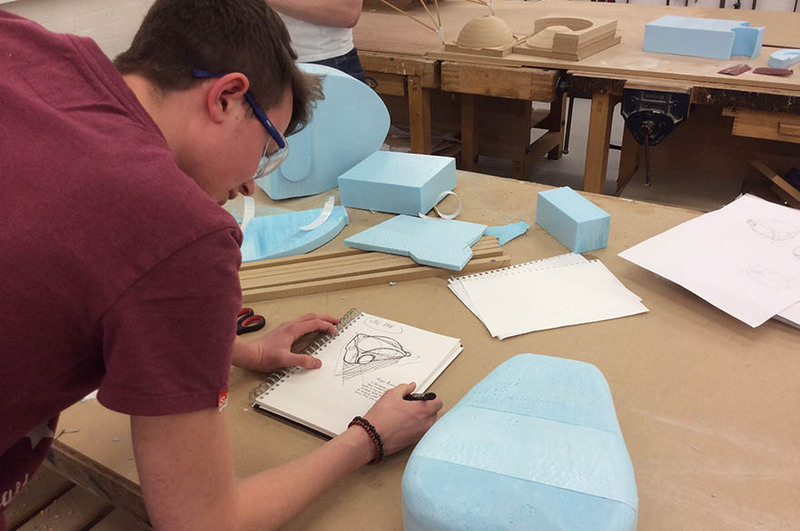 Our students work with a range of industry-standard facilities across our Product Design courses. 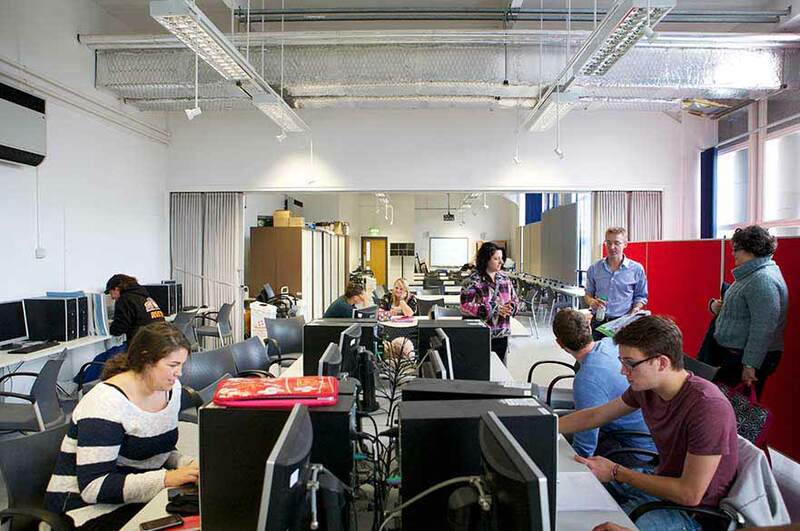 From the studios to the workshops to the study centre, there is space and resource for everyone to work, learn and develop designs and projects. Based in the Maudslay building, this is the perfect space for private study and is equipped with computers, large format plotters and desk space, together with the latest, and archived, journals and publications. You'll be able to develop your projects in this well-equipped space, facilitated with expert supervision from our workshop technicians. You'll be well trained and encouraged to operate the machinery in this fully-equipped workshop. The space is equipped with a CNC lathe, 4 axis miller, waterjet cutter and plasma cutter. Produce models and full scale prototypes on the latest model of this medical grade printer. You'll receive training and advice on how to full utilise this fantastic piece of equipment. You'll be taught to use this machine for cutting, sanding, knurling, drilling, and deformation of metal based materials. You can use this equipment for metalworking, woodturning, metal spinning and thermal spraying. 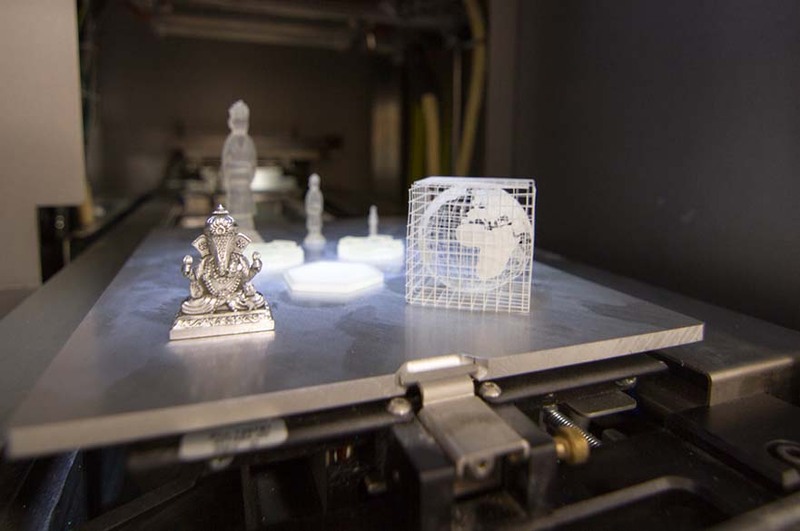 You'll be able to work with our large and small format laser cutting machines to progress your designs in a range of materials. 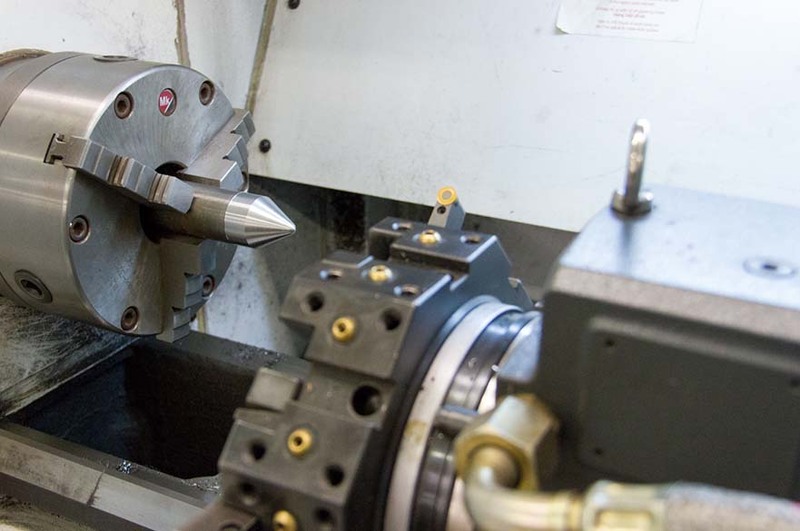 Using a milling machine is one of the most commonly used processes in industry for machining parts to specific sizes and shapes. You'll use our HAAS machine develop and design your projects. 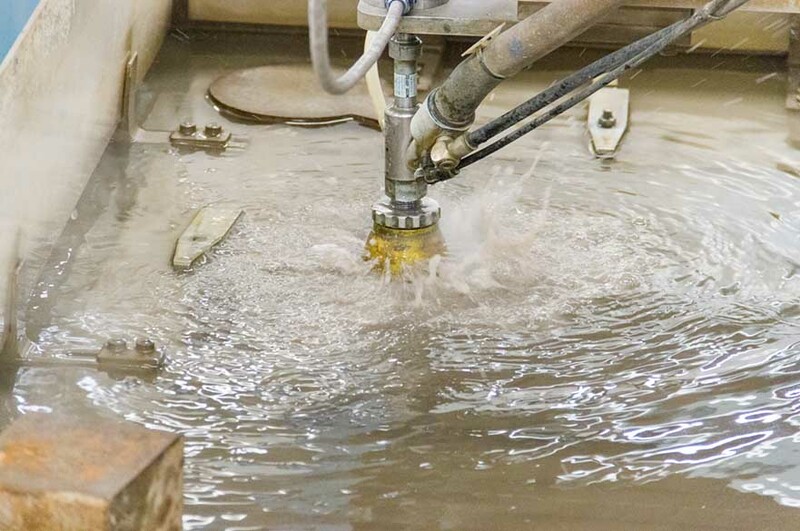 Waterjet cutting is one of the fastest growing major machine tool processes in the world and this £100,000 piece of equipment is able to cut almost any material to a depth of 150mm. You'll be taught to operate this machine and supervised by expert technicians. In this laboratory you'll be able to use a range of equipment to test materials used within the civil engineering and construction industries. All of our machinery is calibrated to British standard to ensure the most accurate results. This space in our Maudslay workshops is the perfect place for professional standard photography of design projects. You'll have access to this workshop in your tutorials and for group and individual project work. The space is well-equipped with machinery and used by all students in the School. Learn the importance of concrete testing in our dedicated workshop which includes concrete batching and strength testing facilities for cubes, prisms and beams. Take the opportunity to develop your projects on this computer operated machinery, ideal for small model making in wood, plastic, Styrofoam and more. Colour your designs in our spray booth, based in the Maudslay workshops. It's a ventilated room used for the spray painting of fabricated items and project work, with a waterfall backdrop to trap overspray. You'll work in our modern well-equipped technology studio used for class practical sessions in electronics, robotics, control systems, hydraulics and pneumatics. This workshop is equipped with a range of modern desktop hydraulics rigs, open channel flumes and pump testing rigs, in tutorials and for individual and group project work. You can use this workshop space, filled with industry-standard equipment, to test air flow, electrics and heating systems. Plasma cutting is the process of cutting through materials through accelerated bursts of hot plasma. You can use our high quality machine, which is able to cut metal from 0.5mm – 15mm.